I don’t recommend storing your child’s art stash like this. 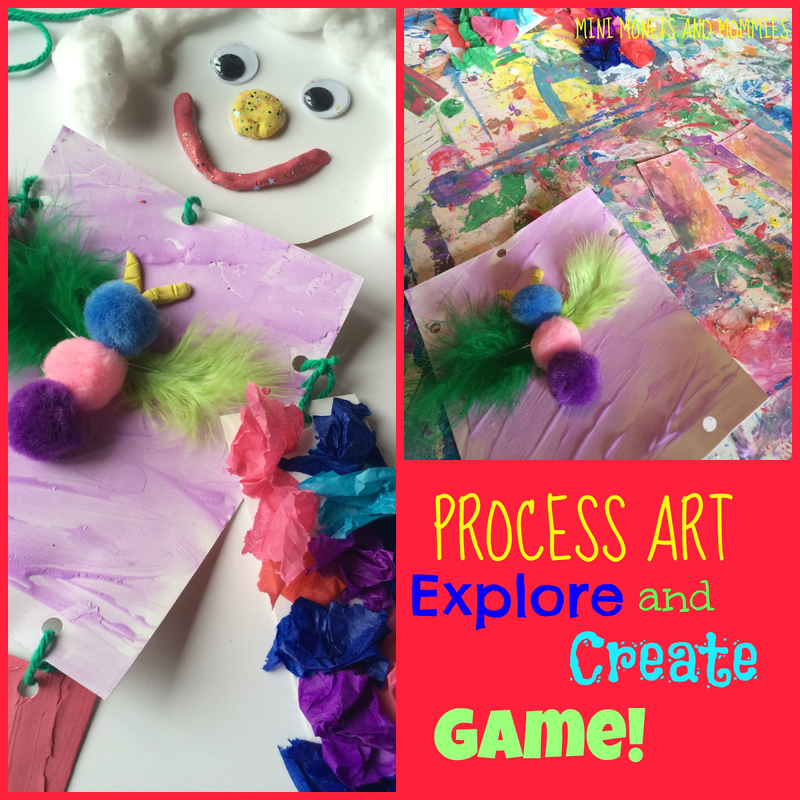 But, if you have something similar going on (or a drawer, bin or box full of loose materials) here’s a way to use them, while encouraging your child to explore process art and her own creativity. I’m a fan of putting out materials in the style of an art buffet. 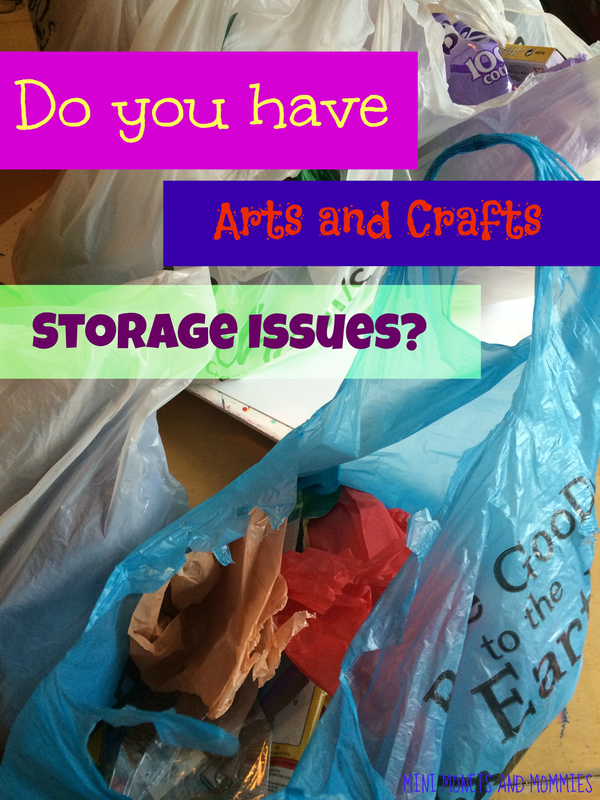 Your child can pick and choose what she wants to use, and create a mixed media type of collage. I used to do this at work when we had odds and ends to use up. This is kind of the same idea, but without setting up art stations or separate materials. Treat it like a game. Your child is going to create a piece of art, but what she makes is up to the materials that she gets and how it evolves. It won’t come out like the one here (at least, it doesn’t have to) and it might not look like anything specific in the end. That’s ok. The idea is for your child to explore and experiment with the materials that she has and use her critical thinking skills to create something out of them. Let your child know that it’s ok if she starts with one idea, and then it turns into something completely different. Have your child sit and look at what she’s got. She can inspect, explore and feel the different items. Ask what she thinks she could make. 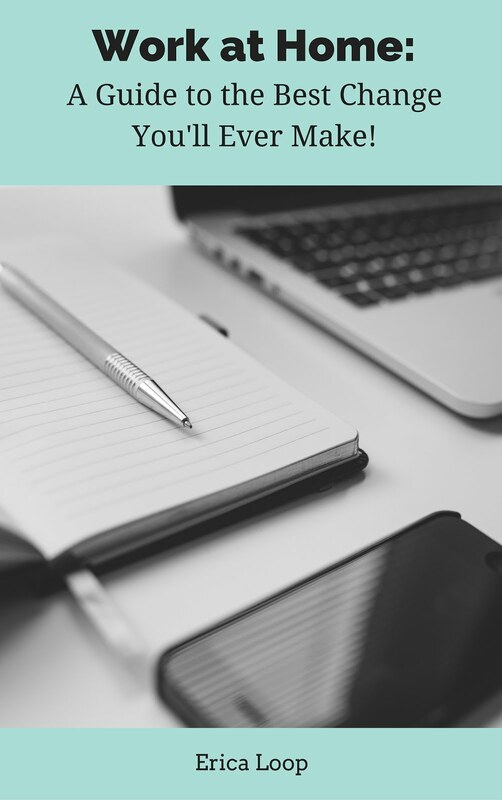 She might find inspiration in one or two items or come up with an overall game plan. The yarn and hole punch in our materials pile inspired a marionette puppet made from paper. Encourage her to use the materials in whatever way she wants until she feels like she is finished. Again, she may not have created ‘something’ or a ‘project’. 1. Cut out shapes. A circle for the head, a big rectangle for the body and smaller rectangles for the arms in legs. This is a great opportunity to talk about math (geometry) and science (the human body). Go over the vocabulary words for the shapes and the body parts that your child is creating. 2. Punch holes in all of the spaces where the body parts connect – under the head, at the top, sides and bottoms of the body and at the arm and leg joints. Your child will also need to make a hole at the top of the head and at the bottoms of the arms and legs (for the strings to control the puppet). 3. Use a different process for each section. Your child doesn’t have to make hers look like this. For the body, we mixed shaving cream and tempera for a wash of paint. 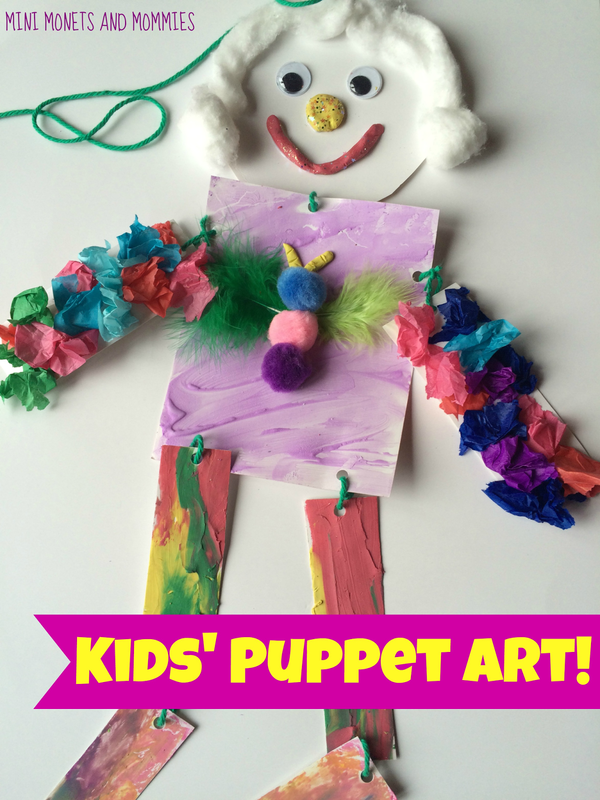 The puppet’s body is also decorated with a butterfly made from craft feathers and pom poms. 4. Make a face. Remember, we were using up the materials that we took out of the art bag – so some of the clay already had glitter mixed in. We used this to make a mouth and nose. The hair is made from unrolled cotton balls and there are two googley eyes. 5. Decorate the arms and legs. The arms are a fluffy, textured tissue paper collage (simply tear off small bits of tissue, crumble them and then glue them to the paper). The legs are made from modeling clay that is spread over the paper finger paint style and oil pastels. 6. Secure the puppet together by tying it with yarn- through the holes that are punched. Add another piece of yarn at the top of the head, and more pieces at the ends of the arms and legs (your child will need longer pieces of yarn for the legs- as they are farther away). These look fantastic - and so simple to do. Cheers for joining in with the Parenting Pin it Party.